As sweet and charming as her name, Clementine is perfect for kids who never stop growing, and their parents who can't remember what size they are today. 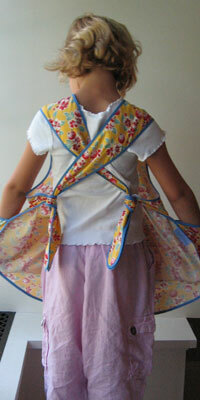 Depending on how the ties are tied, Clementine fits sizes 5-10! 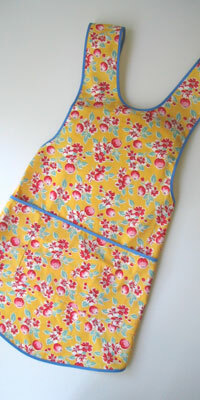 Clementine Apron in Kitchen Fruit Fabric.